These 12″x17″ guest towels have the look and feel of cloth linen, but with the cost effectiveness and disposable convenience of paper. 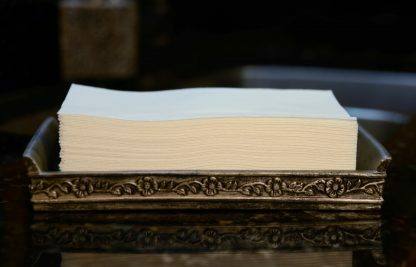 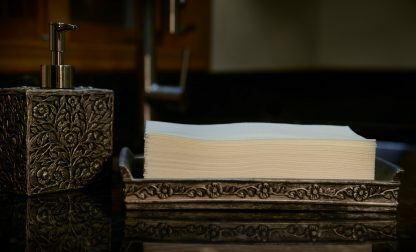 The secret is in the revolutionary technology of fusing cotton and paper to produce an elegant and soft, yet durable finish product. A crisp, clean appearance every time out of the box, these are great for entertaining at home. 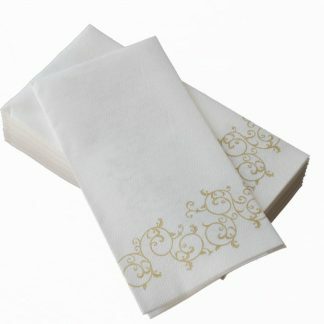 Our guest towels will make an excellent addition to any powder room, cocktail party or special event. 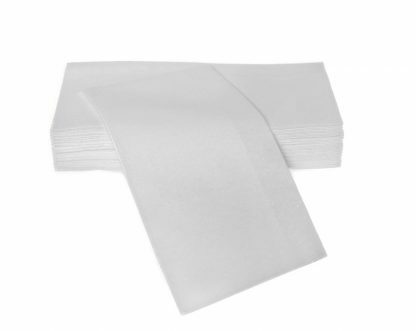 These 12″x17″ guest towels have the look and feel of cloth linen, but with the cost effectiveness and disposable convenience of paper. 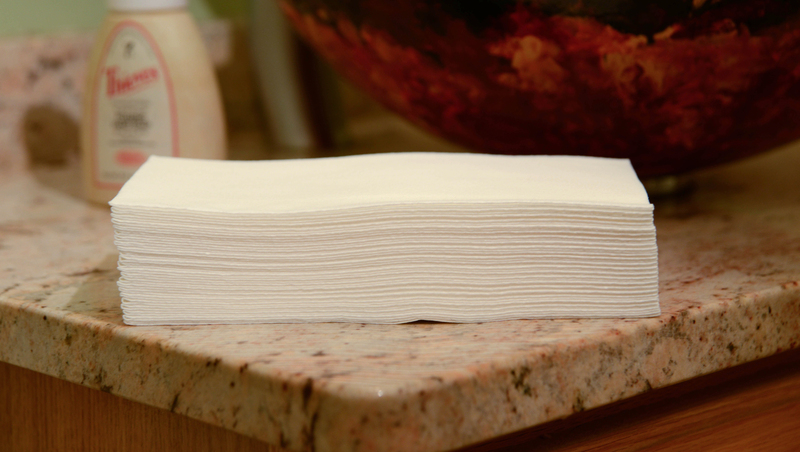 The secret is in the revolutionary technology of fusing cotton and paper towels to produce an elegant and soft, yet durable finished product. 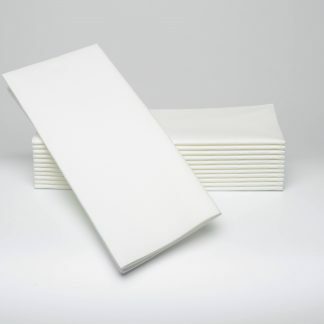 With a crisp, clean appearance every time out of the box, these are great for entertaining at home. Our guest towels are extremely versatile and will make an excellent addition to any powder room, cocktail party or special event. It’s hard to find a durable, high quality napkin that’s thick enough to be sufficient for any meal. 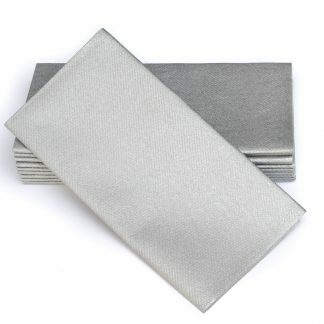 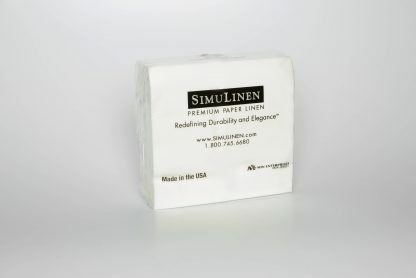 SimuLinen’s Napkins are THICK, DURABLE and ABSORBENT and your guests will surely wonder where you got them. 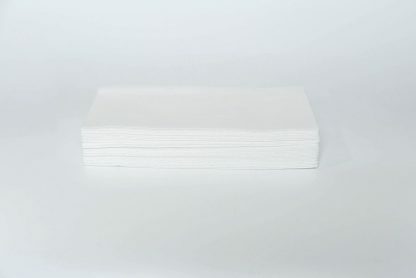 Made from the best DISPOSABLE material available on the market today, these napkins are SOFT to the touch and your mouth & hands will thank you. 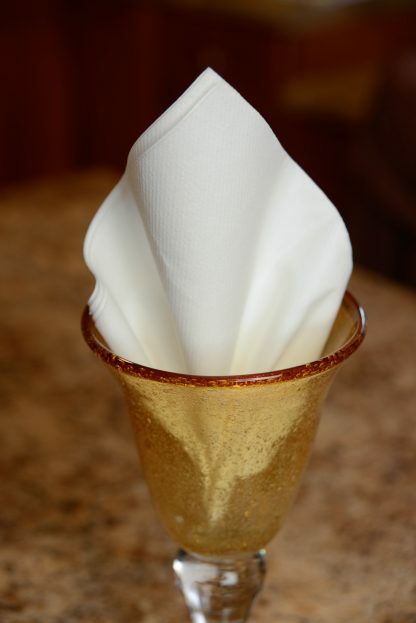 Our napkins are not like paper napkins that are rough and abrasive. 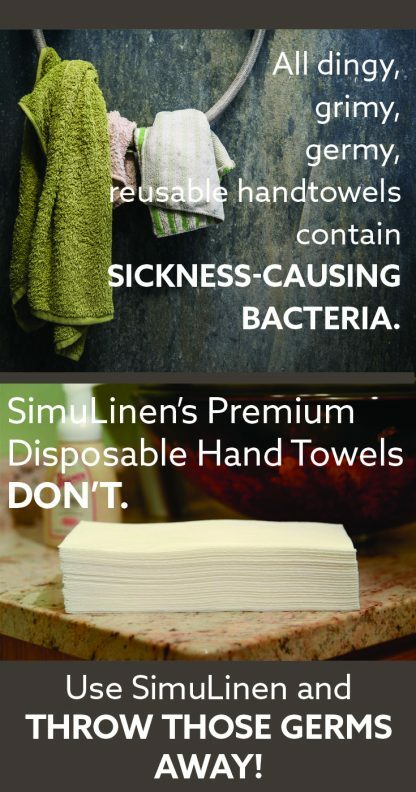 Not only are our guest hand towels disposable, they are also much FRIENDLIER TO THE ENVIRONMENT than re-washing cloth-linen hand towels. 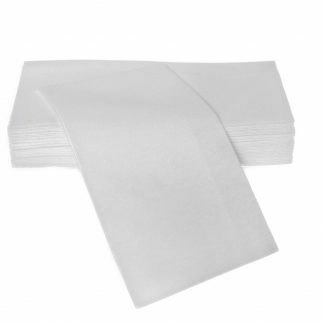 Plus, being disposable, they make keeping clean towels in the powder room so much easier! 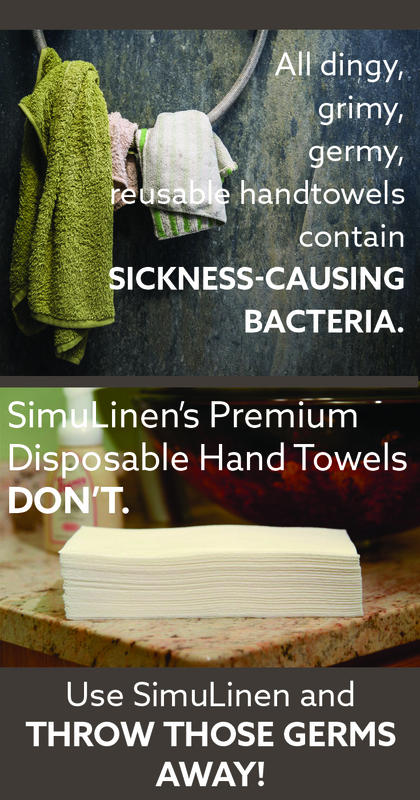 Our guest hand towels are large and thick enough that your guests should only need one towel to dry their hands, no matter how big their hands. Elegantly designed with multiple options to complement any table setting and event. 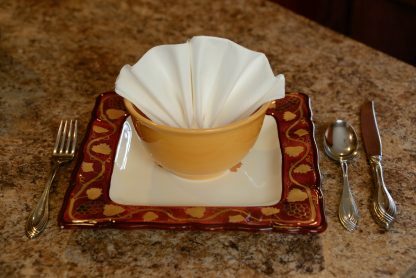 For napkin folding ideas, check out our Napkin Folding videos! FREE Ground Shipping Available For This Product!